Upon hearing the wish of Mordechai that she approach Achashverosh, Esther relayed a message of disagreement. She told him that the entire empire was aware that whoever entered the inner courtyard of the king without being called upon was subject to the death penalty, unless the king would extend his royal scepter in acceptance. She added that she had not been called before him for thirty days, implying that either this was the least opportune moment to plead before him, as he was not seeking out her presence, or that conversely, she would in all likelihood be requested to visit with him at any moment and could thereby avoid risking her life. 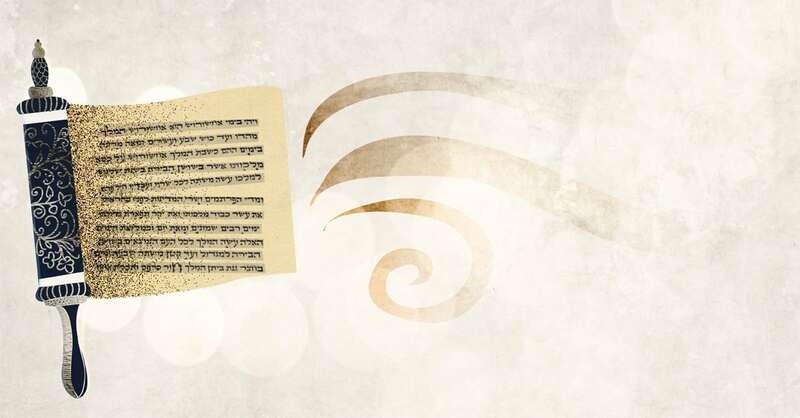 The double expression of silence was a message to Esther that if she abstained from speaking to Achashverosh now, she would have nothing to answer G‑d in the future when He would inquire of her what she had done about the situation. Mordechai also said that not only might she no longer still be queen one year hence, but that possibly this was the very reason that she, of all the women throughout the one hundred and twenty seven states, had been chosen as queen. Mordechai knew that self-sacrifice was being demanded of Esther. In a sense, her having endured five years in an alien environment had required more self-sacrifice than death. In the latter situation the pain is short-lived. Esther had to endure suffering each day over a period of many years. Mordechai had walked outside the harem each of those days, trying to figure out a possible reason for the situation. He realized that her mission would become clear at some point. And that point was now.